Butternut squash is very nutritious as its full of vitamins A and C. Don't be daunted by the hard shell, unlike a pumpkin it's fairly easy to cut open and it's cheaper to buy it whole verses already chopped up. At Trader Joe's one butternut squash costs $2.59 while at Whole Foods it was about $6 based on weight. Squash was one of the three main crops planted by Native Americans, known as the “Three Sisters”– maize (corn), beans, and squash. 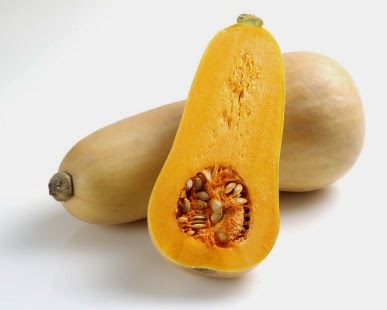 Winter squash was prized by the Native Americans and early American settlers for its long shelf life. Butternut squash will keep in a cool, dark part of your kitchen for several weeks, it does not need to be refrigerated. Have you been wanting to try couscous but don't know how? 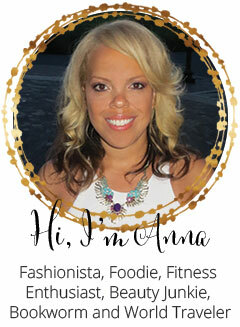 Here's a savory dish for you to try, perfect for a potluck! First I roasted the butternut squash. I cut off the top of the squash, then sliced it vertically. Sprayed a pan with cooking spray and preheated the oven to 400F. Place the halves flesh side down and bake for 30 minutes or until tender. Once done and cooled a bit, I sliced the squash into cubes and put half of it in the freezer. 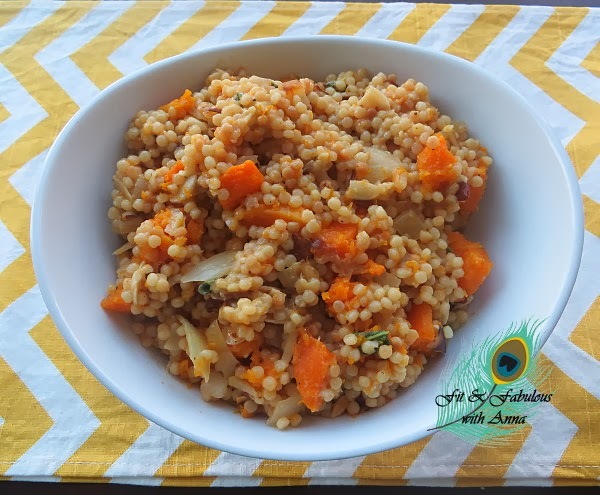 I made this dish with Israeli couscous which is a larger sized couscous that looks like a pearl and is packed with Vitamin C and high in fiber. Preheat oven to 375. Cut the squash into 3/4" squares. Roast the squash on a sheet pan for 20-30 minutes untill soft. Saute onions and garlic with a pinch of chili flakes on medium heat until softened, 3-5 minutes. 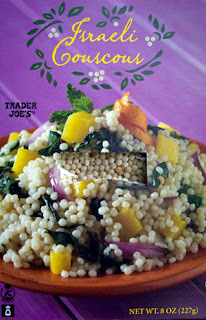 Turn heat up to high and add couscous and almonds. Continue to sauté until the couscous and almonds begin to brown. Add white wine to deglaze, then add stock. Bring to a boil and cover, turn heat down to low and simmer until almost all liquid is evaporated, 15 -18 minutes. Add the parmesan and stir in the squash.